We created a packaging design for a bread targeting children, based on two of the most popular Disney characters: Lightning McQueen and Rapunzel. We started from an insight: in Romania, the most common food in children’s lunch box is the sandwich. 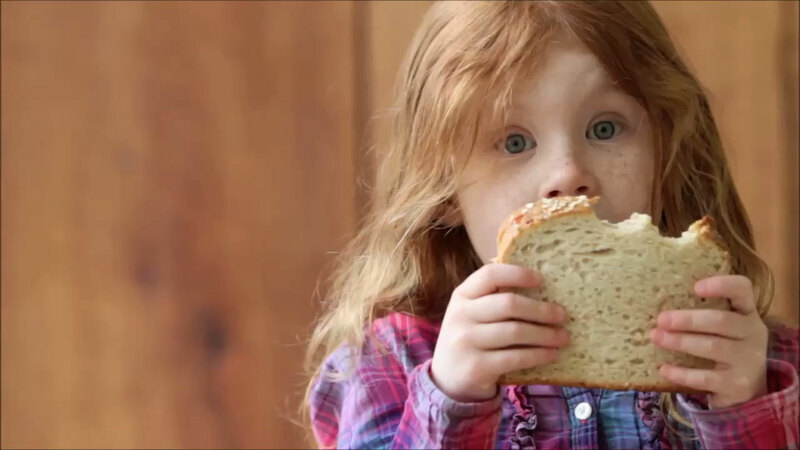 We were helped by the product, which was a healthy, natural bread, containing no preservatives, and we created a packaging that proved appealing to children and a success for the brand. In 2012, Savoria was declared one of the most promising Romanian brands, by Seed Consultants, exclusive partner of Landor Associates in Romania. 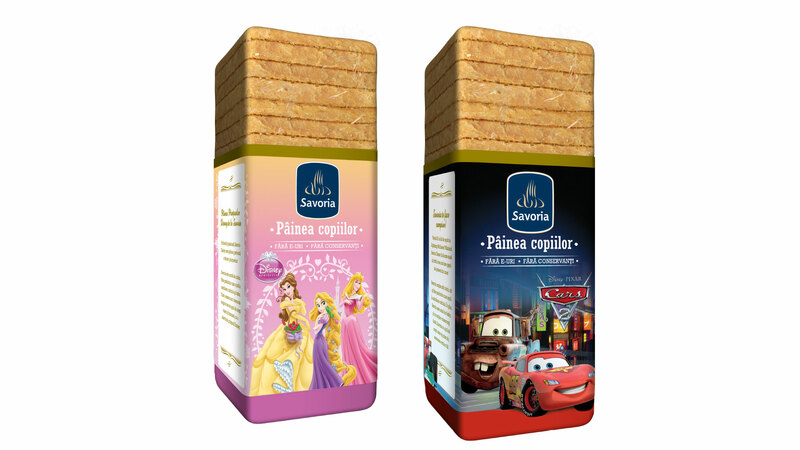 After Disney licence expired, we came up with a different packaging, equally colourful, joyful and attractive for kids. We created two characters, loved by kids in the target group: a pony and a robot. 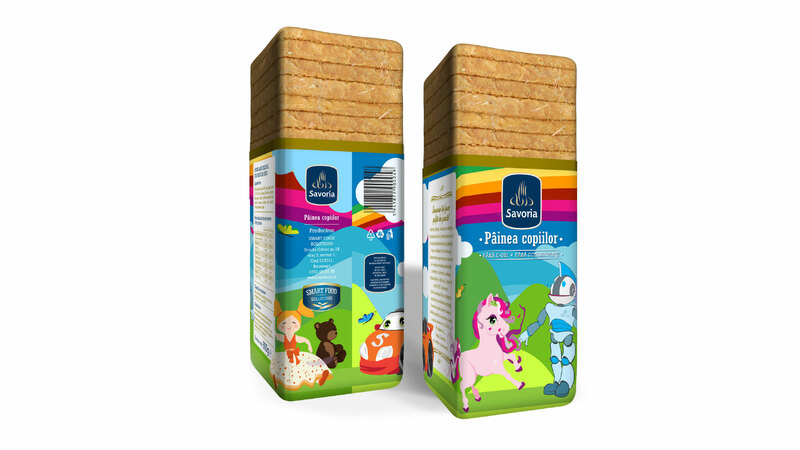 We also proposed to the client to create a special edition packaging, based on kids’ drawing. The contest itself and the selection of the drawings, based on Internet fans’ voting would have created engagement and buzz.